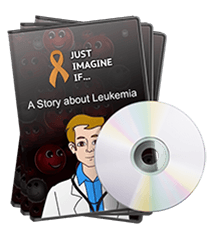 Just Imagine If is an animation video about two children who are living with leukemia. It teaches viewers about the study of epigenetics and the power of healing the body by tapping into one’s imagination. There have been numerous studies showing that an optimistic attitude can do wonders for a patient’s recovery. We created this video for children and adults alike on getting healthy by using the power of one’s own mind. This portion was created so patients can easily imagine happy blood cells in their own bodies. Dr. Poopenheimer shows the kids what happy blood cells look like and explains how to use your imagination to create more happy blood cells. This part of the video was to take the child’s mind off of leukemia and to inject humor into their day. As most realize, laughter aids in the healing of our bodies. We created this portion to help the child understand, at an elementary level, on how the brain functions as it relates to our thoughts. This section helps the patient grasp the importance of our thoughts and gives a brief explanation of how our thoughts may or may not be helping ourselves. Just Imagine If donates $3 from every sale to the charity of your choice. All charitable dollars will be sent to the respective charities every 60 days, so you can be rest assured that your donation will be put to use quickly. Just Imagine If will have its books audited annually by an outside accounting firm to be sure all charitable giving is completed accurately. We chose to be audited because we believe in trust, and we want you to trust that exactly $3 dollars will be donated on every purchase. 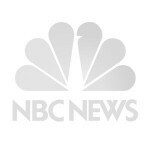 according to researchers who reviewed 16 studies that looked at patients’ attitudes toward health. The studies spanned 30 years and looked at patients’ attitudes after surgery. The review appears in the August issue of Canadian Medical Association Journal. 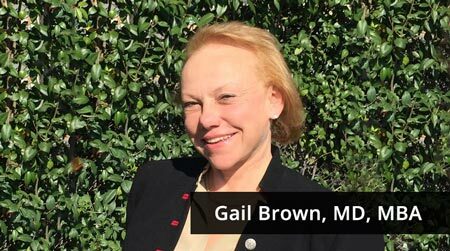 Dr. Brown began her career at Harvard Medical School, where she served on the faculty of the Department of Medicine, Division of Hematology and Oncology. She holds an M.D. 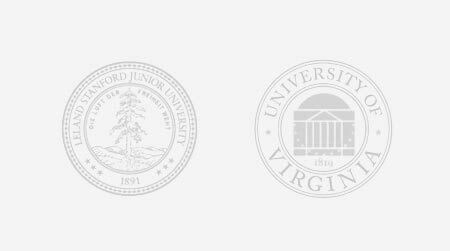 degree from the University of Rochester School of Medicine and an M.B.A. degree from St. Mary’s College of California School of Economics and Business Administration. 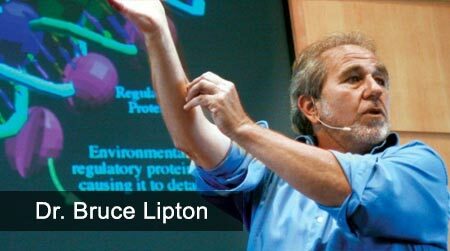 “If your nervous system reads and interprets the environment and then controls the blood’s chemistry, then you can literally change the fate of your cells by altering your thoughts.” In fact, Dr. Lipton’s research illustrates that by changing your perception, your mind can alter the activity of your genes. 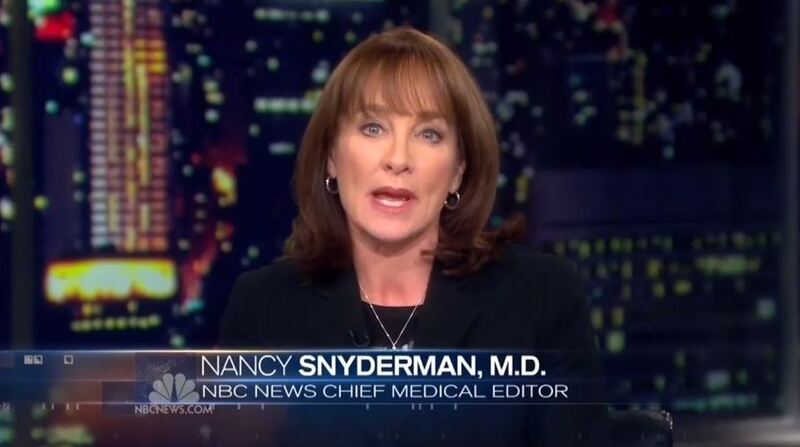 “This mind-body connection that we have been toying with for the past couple of decades really does have hard science behind it,” said NBC NEWS Medical Correspondent Dr. Nancy Snyderman on Good Morning America today. 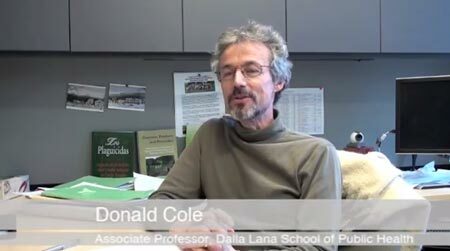 “In each case, the better a patient’s expectations about how they would do after surgery or some health procedure, the better they did.” said Donald Cole of the Institute for Work and Health in Toronto. An estimated 24,090 Americans will succumb to Leukemia in 2014. Do everything in your power to get better.